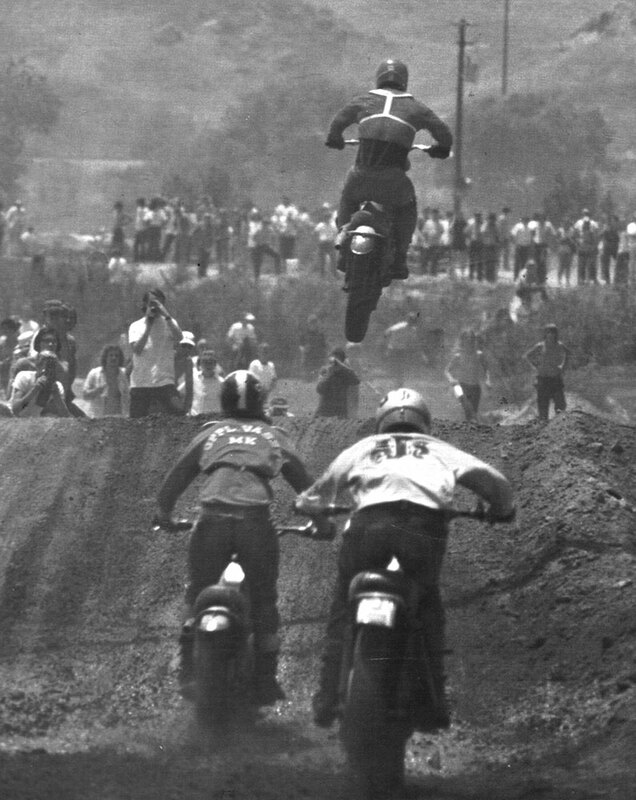 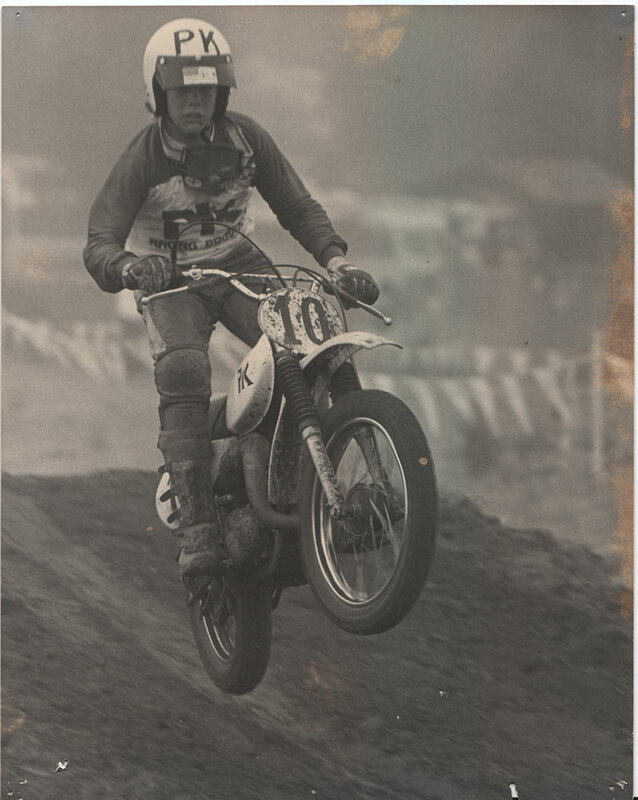 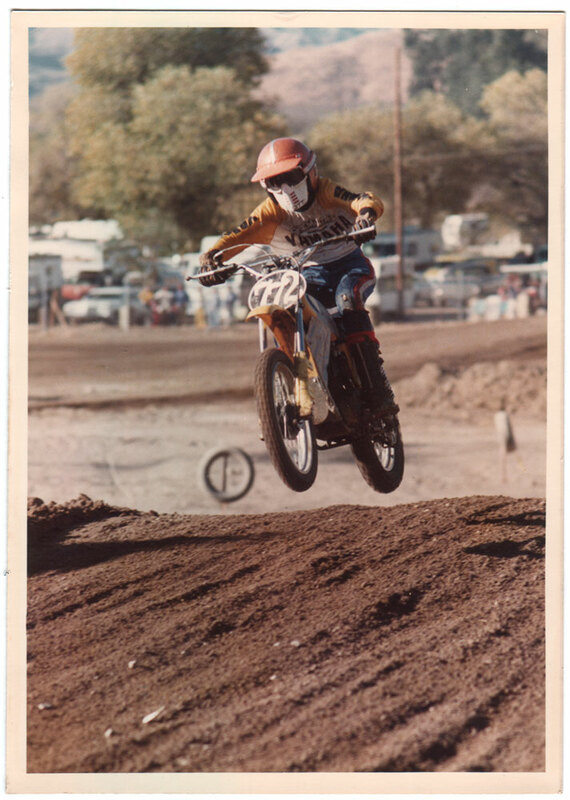 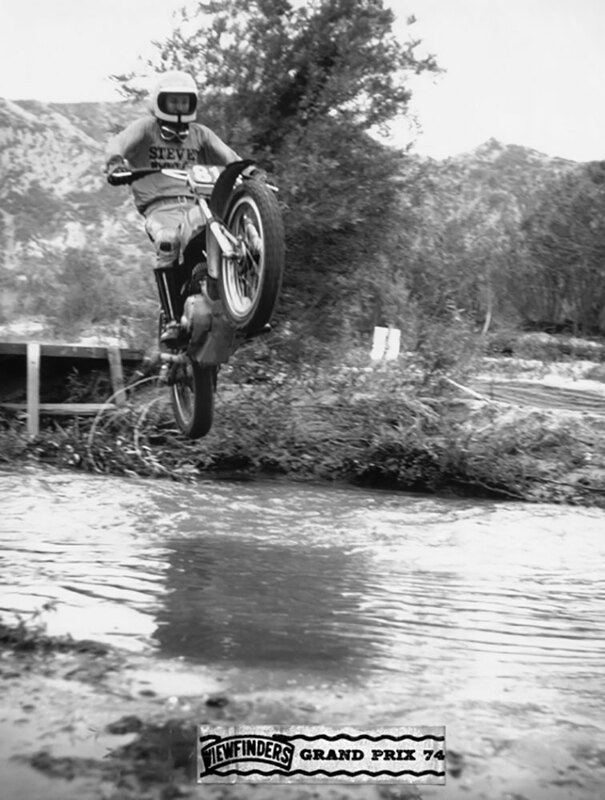 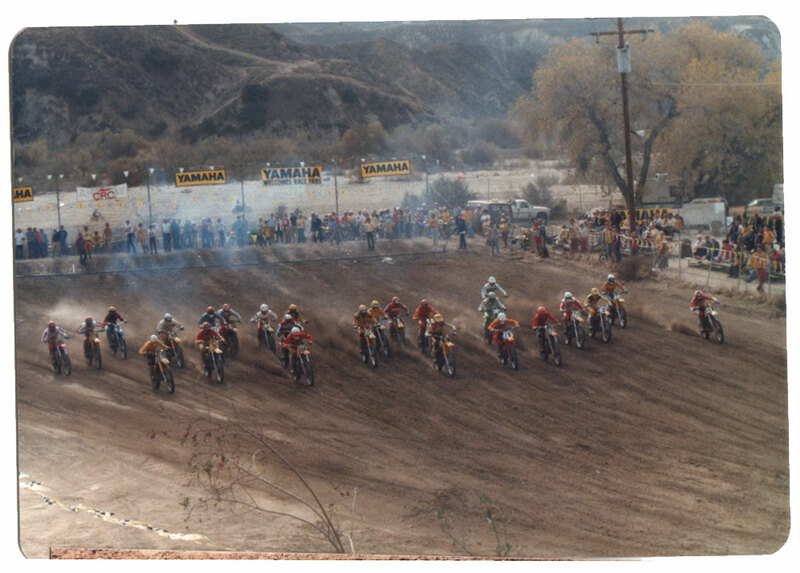 The big question has always been..."Did you ever race at Indian Dunes?" 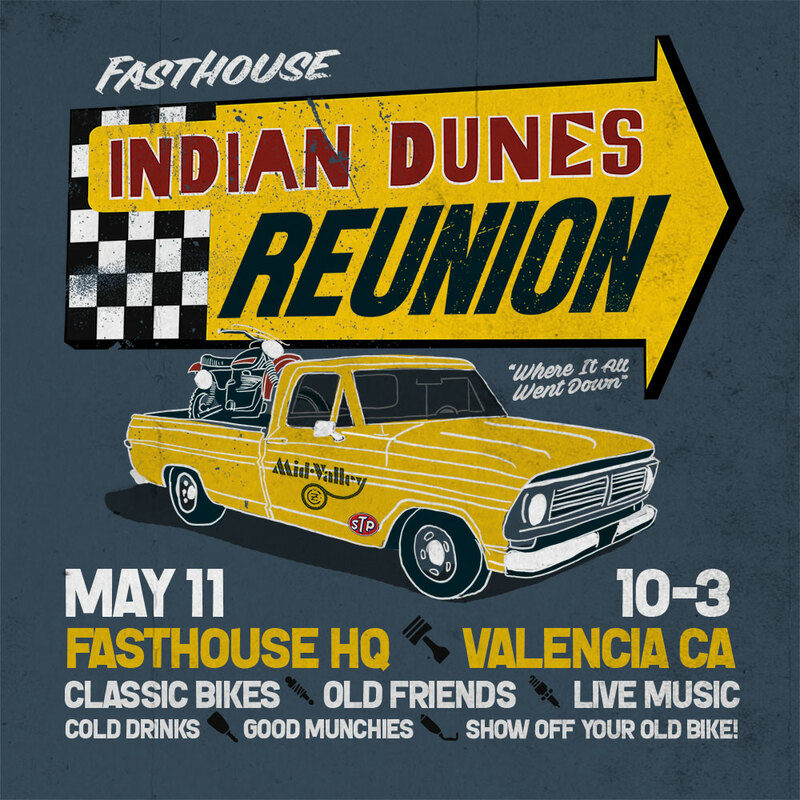 You're all invited to the Indian Dunes Reunion on May 11 at Fasthouse Headquarters. 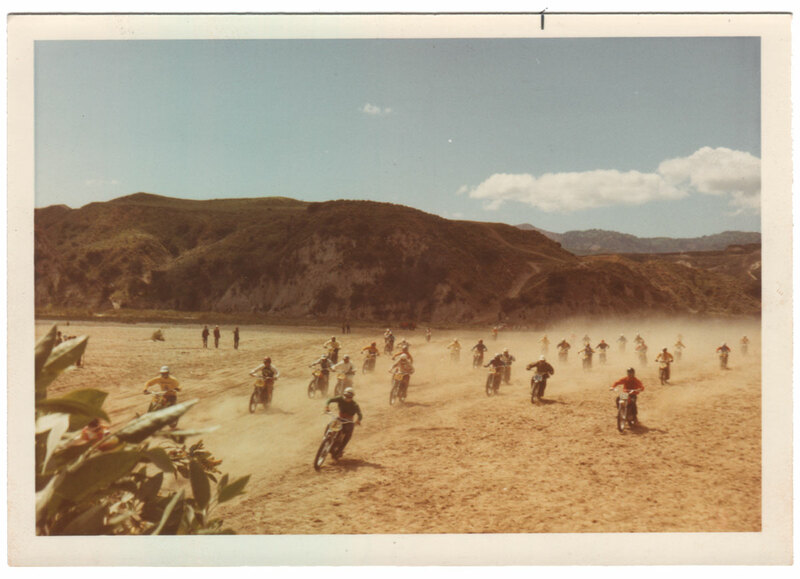 We're located just a stone's throw from where it all went down. 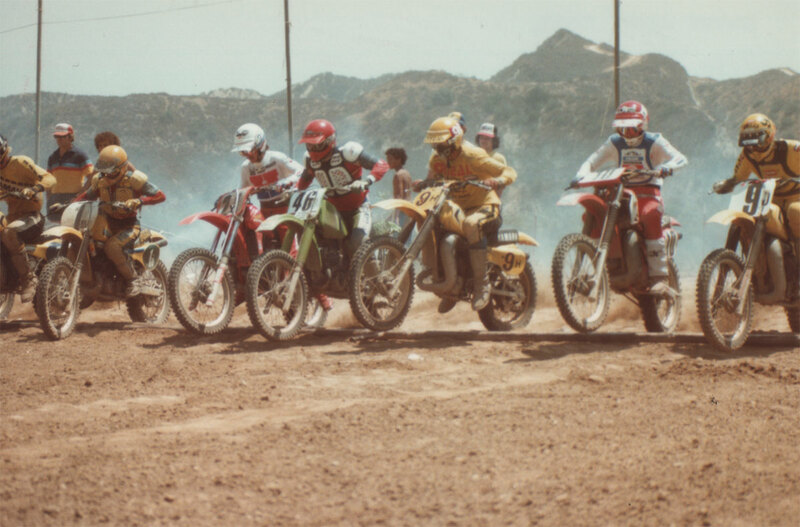 And don't forget to bring your old bikes to show off. 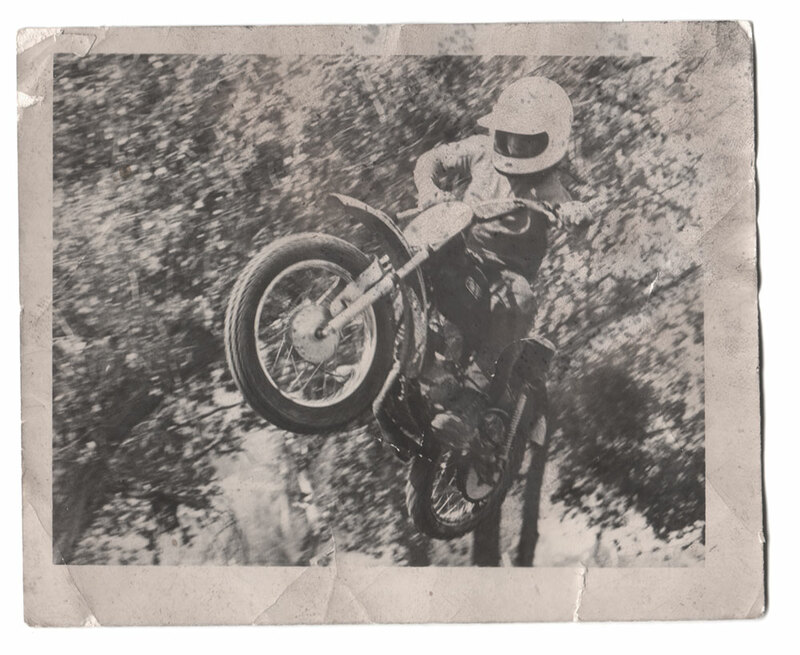 There's going to be food and drinks, classic bikes, live music and good times. 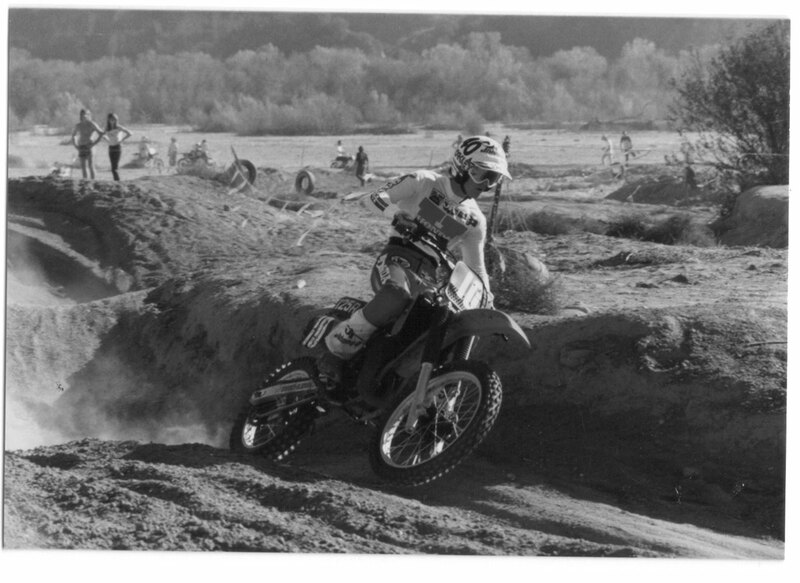 Even if you never raced at the Dunes, come on out, it's free. 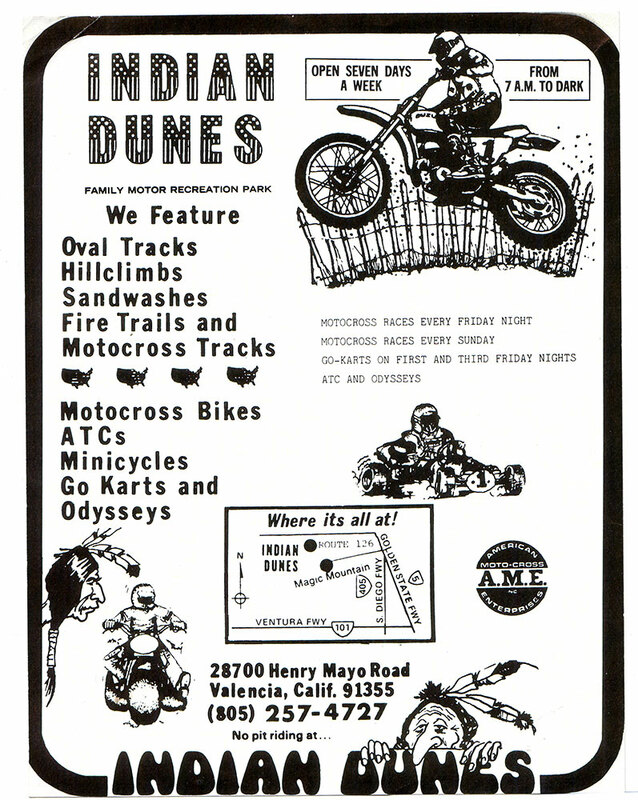 And CHECK OUT the Indian Dunes story in our History section.